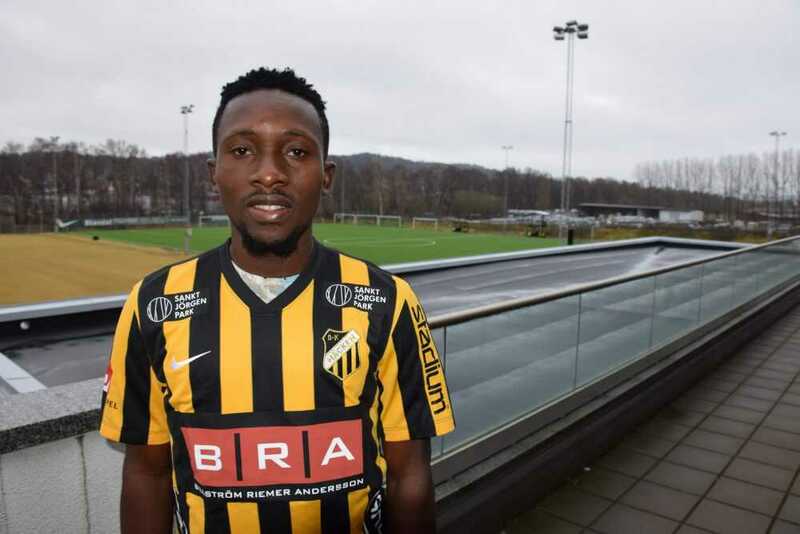 Sweden’s top flight side, BK Hacken, have announced the acquisition of former Rangers playmaker, Chisom Egbuchulam, on a loan deal. Hacken announced his arrival on their website. “I am very happy to be here. BK Hacken is a good club with good conditions and I have received a lot of love from everyone at the club since I arrived. The players have welcomed me to the family and I look forward to working hard with them”, he told the website. Chisom scored 16 goals as well as 11 assists for the Rangers last season and turned out to be one of the best in the Nigeria Professional Football League. “Based on what we have seen and what we have understood by those we had contact with, Chisom can be really, really good for us. But since we have not seen him on the spot itself, we have chosen to go for a loan with an option”, BK Hacken, sporting director, Sonny Karlsson, said to the website.